We never cancel our tours, however, if you are the only person on tour, a supplement of 50% will be applied. At latest 24 hours before the trip, you will be informed in the case that you are the only guest on tour, and we will offer a choice between canceling the tour with no fees applied, or paying the supplement of 50% of the price. حداکثر نفراتی که می‌توانند در این گشت شرکت کنند ۸ نفر است	. 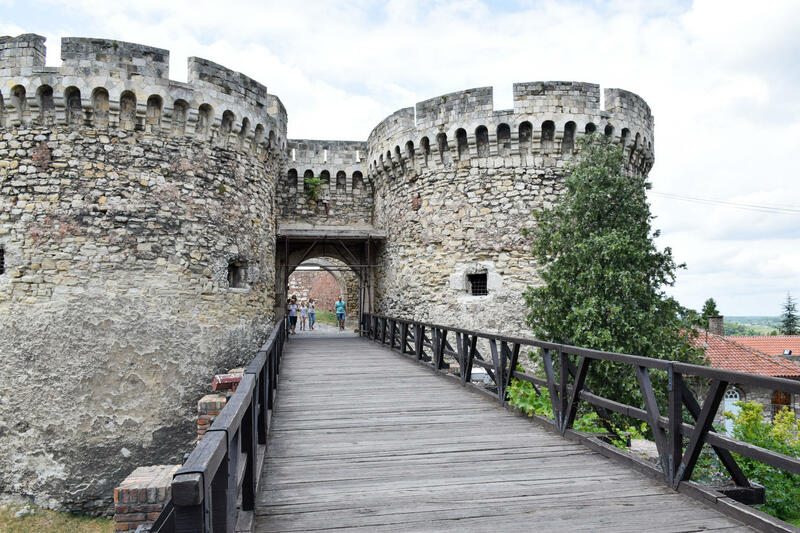 درباره گشتOn this tour you will have chance to see Belgrade from the river side. 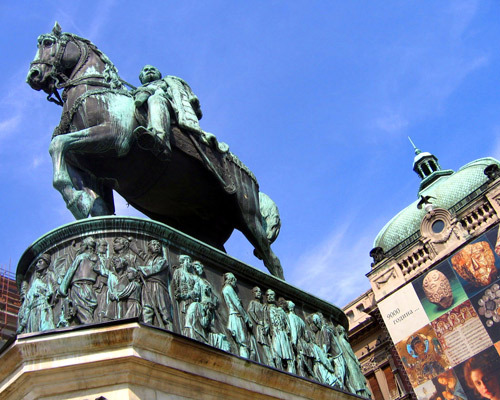 Belgrade city is very special because it lies on two great rivers, Sava and Danube. 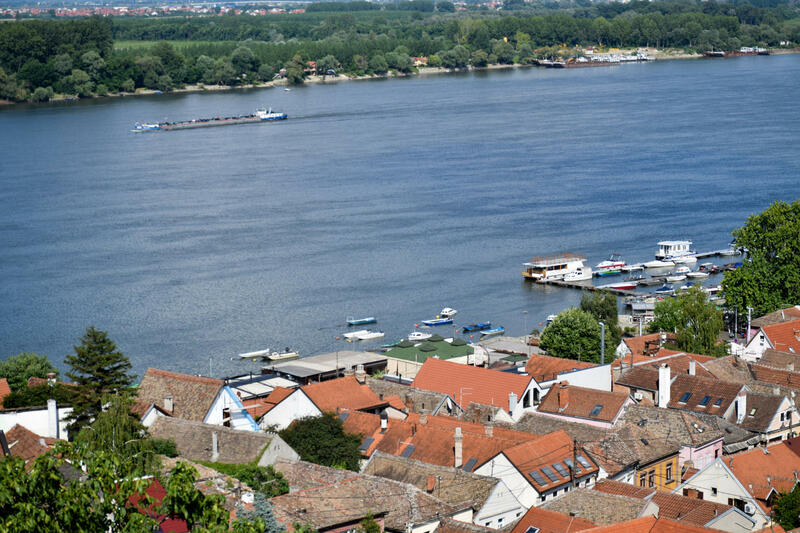 From the river you can see two sides of Belgrade, New Belgrade and Zemun on one side and Old town on another side. 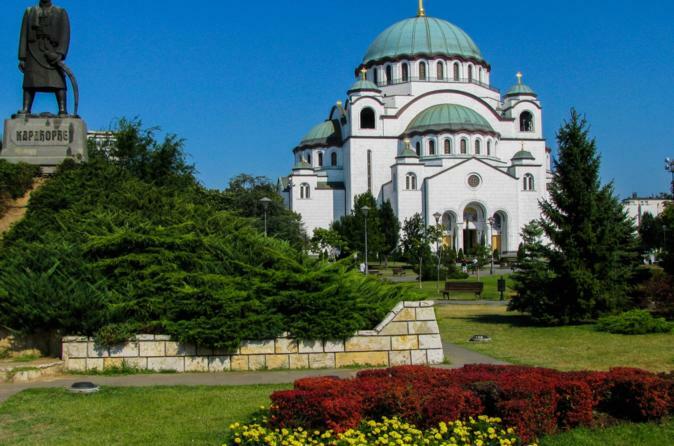 First you will take a boat ride on Sava River, where you can see beautiful nature. You will cross under bridges on Sava and Danube rivers. 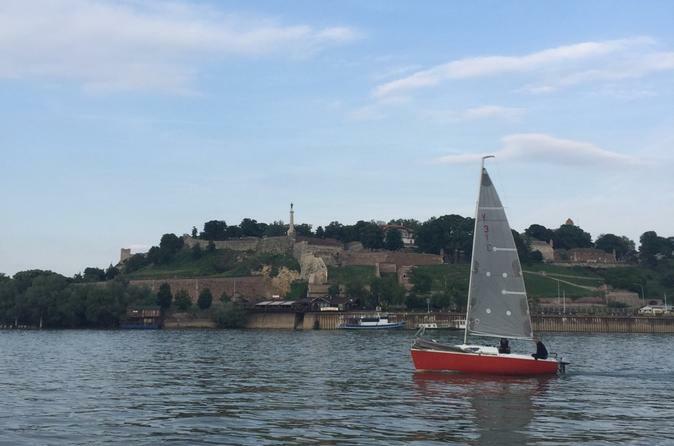 Entering Danube River on your right side will be Victor Monument and Belgrade Fortress, symbols of Belgrade. On the other side it is the Millennium tower called Gardos tower in Zemun. At the end of the tour you will pass by Great War Island, protected natural resort, with different kind of birds. حداقل سن برای شرکت در گشت ۱ سال است	. حداکثر سن برای شرکت در گشت ۸۰ سال است	. حداکثر نفراتی که می‌توانند در این گشت شرکت کنند ۱۵ نفر است	.